We have several spaces that can be hired either as a one-off or on a regular permanent basis for community groups and commercial businesses. We do not hire our hall out for private birthday and engagement parties or similar. 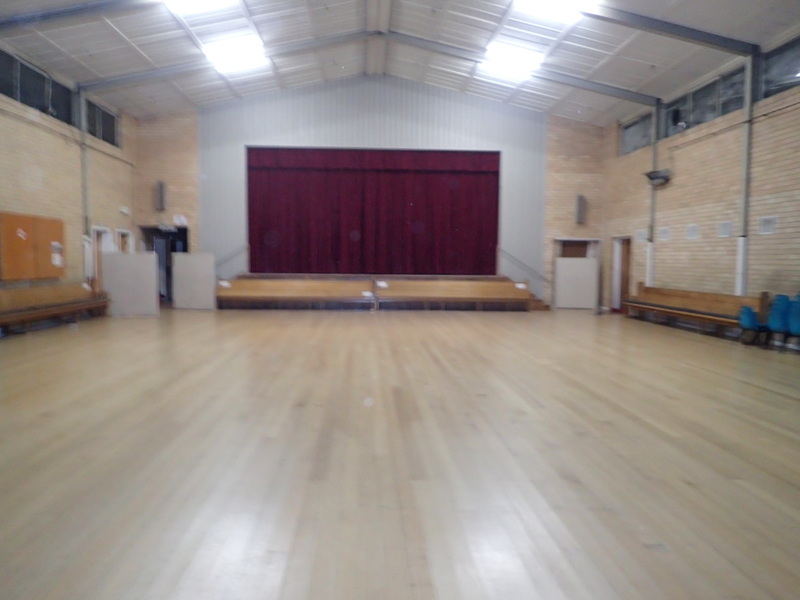 Large area with commercial kitchen and large stage.